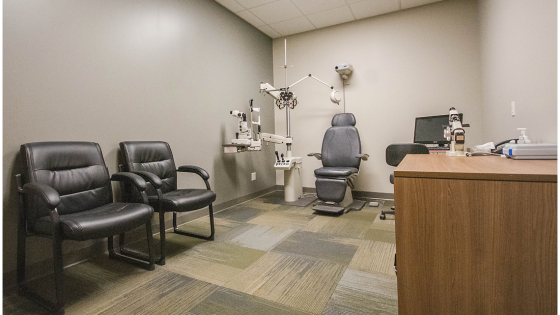 Dr. Simpson was born and raised in Timmins. 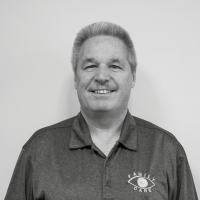 After graduating from Grade 13 at Timmins High and Vocational School, he went on to the University of Waterloo where he graduated with a Doctor of Optometry degree in 1979. 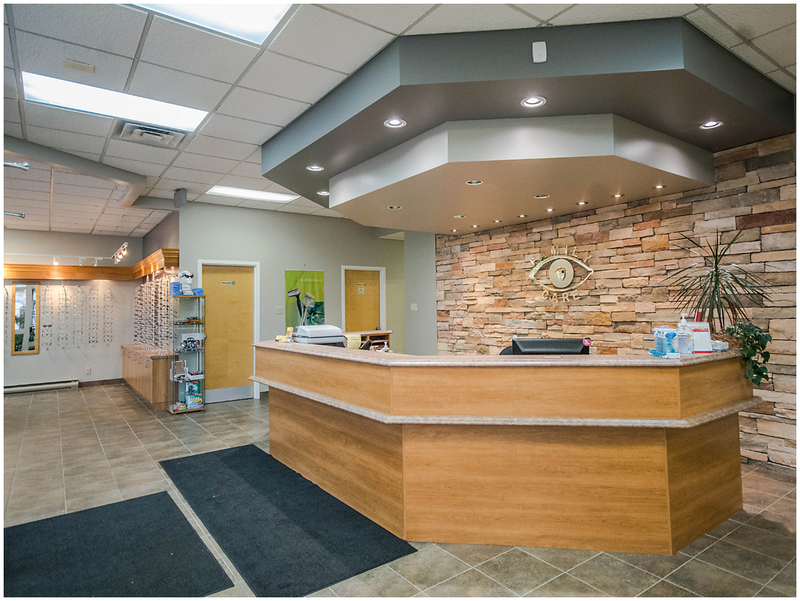 He worked with Dr. Wigston for one year before purchasing the practice of Dr. Ken Cresswell. 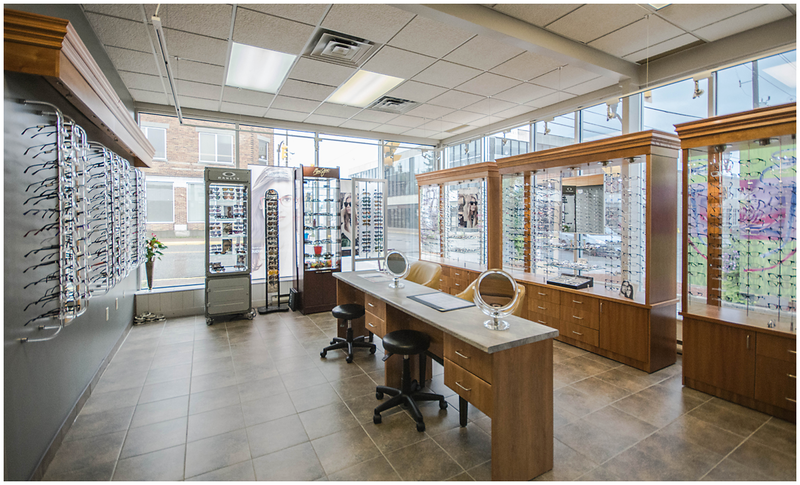 Over the years, he has had satellite offices in South Porcupine and Wawa. 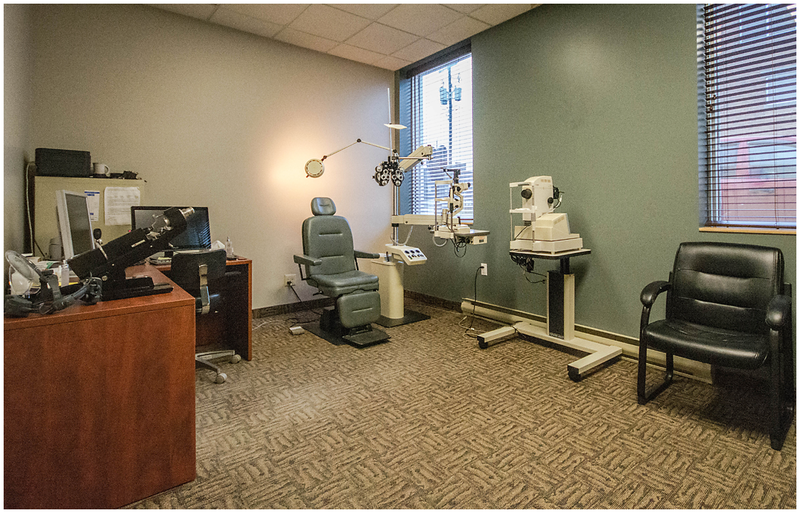 In 2013, Dr, Simpson purchased the practice of Dr. Denis Beaulne in Iroquois Falls. 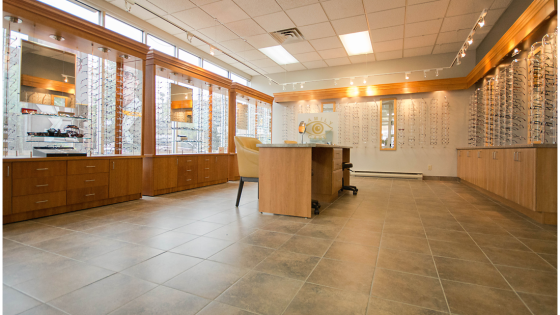 In January 2016, Dr. Simpson sold both his Timmins and Iroquois Falls office to his associate Dr. Briand. 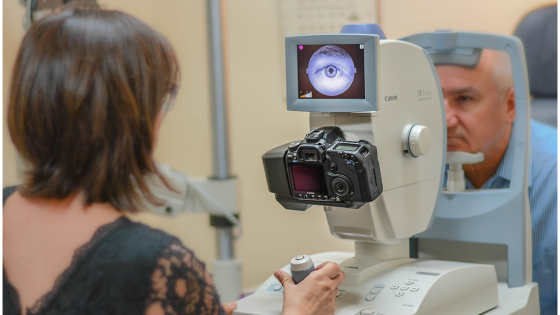 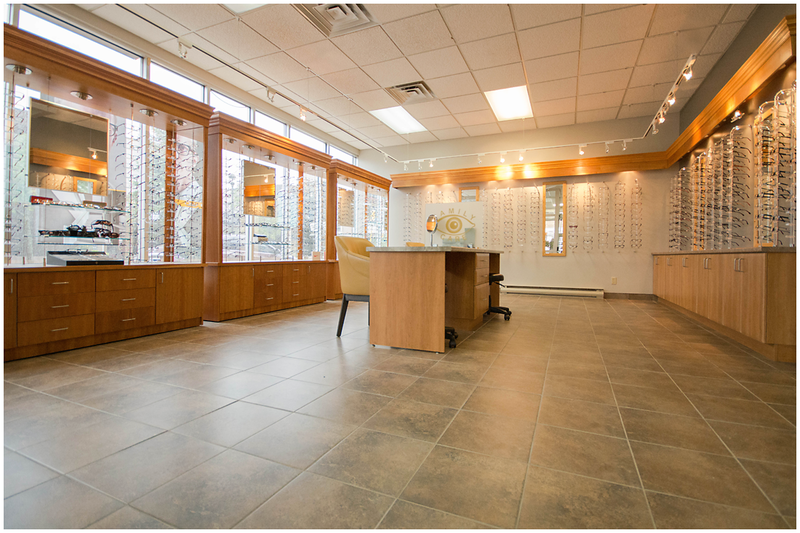 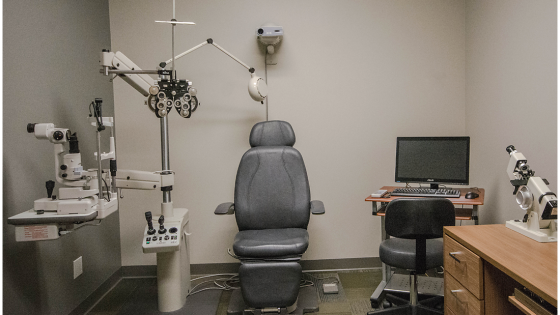 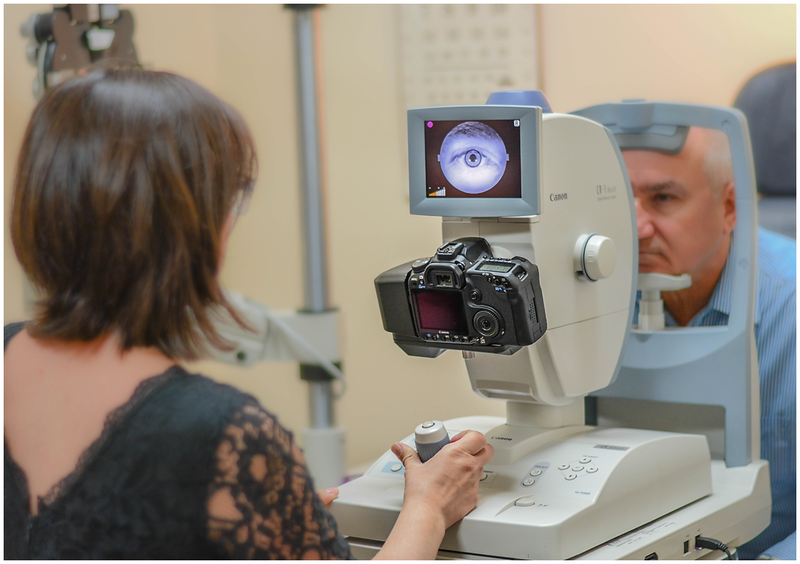 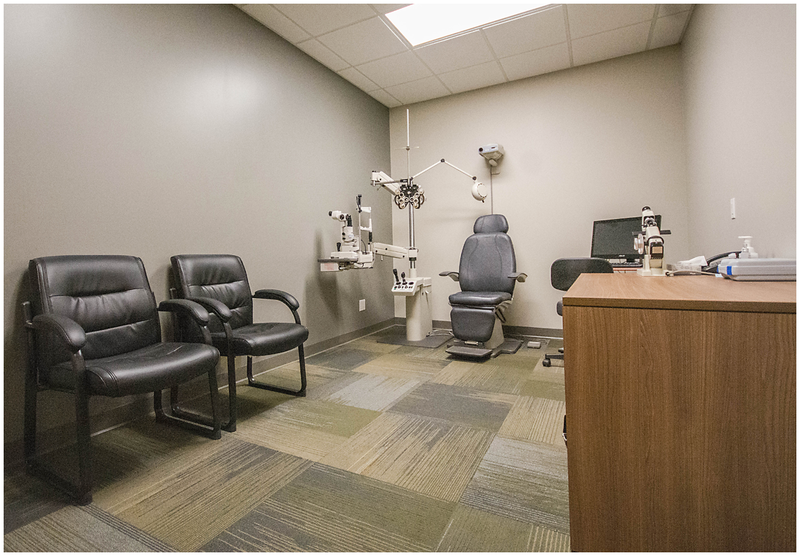 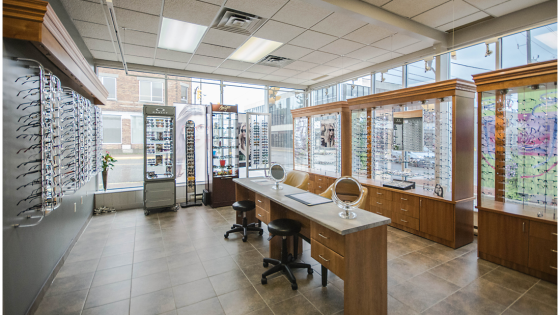 But not to worry, Dr. Simpson feels privilege to have been able to offer optometrist services to his patients for the past 39 years and intends to continue doing so as an associate of the practice. 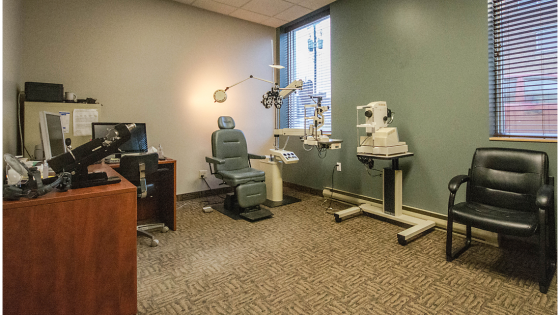 With 39 years of experience, Dr. Simpson has acquired many skills, knowledge, and experience to best serve his patients. 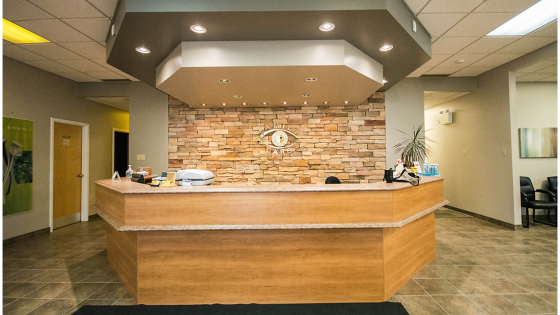 Outside of work, Dr. Simpson plays music, likes to travel, and enjoys hunting and fishing. 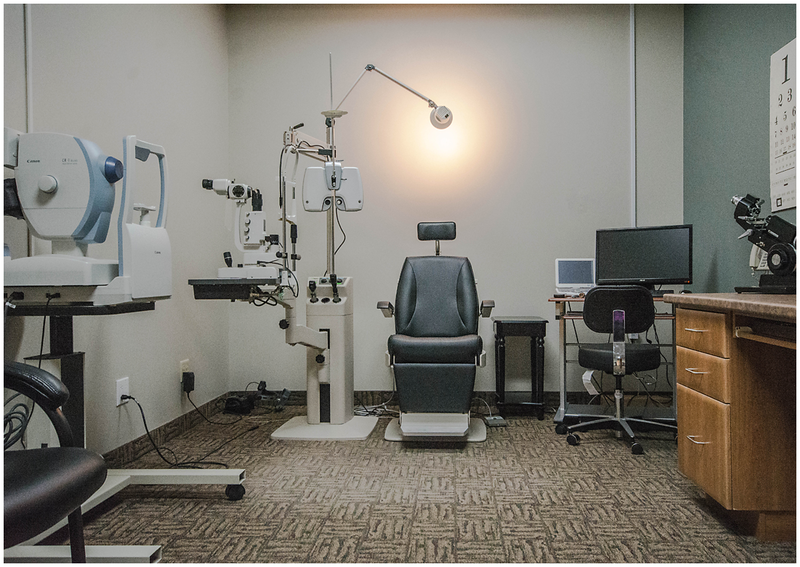 Dr. Briand graduated on the Dean’s Honours List from the University of Waterloo, receiving a Bachelor of Science and Doctor of Optometry in 2010. 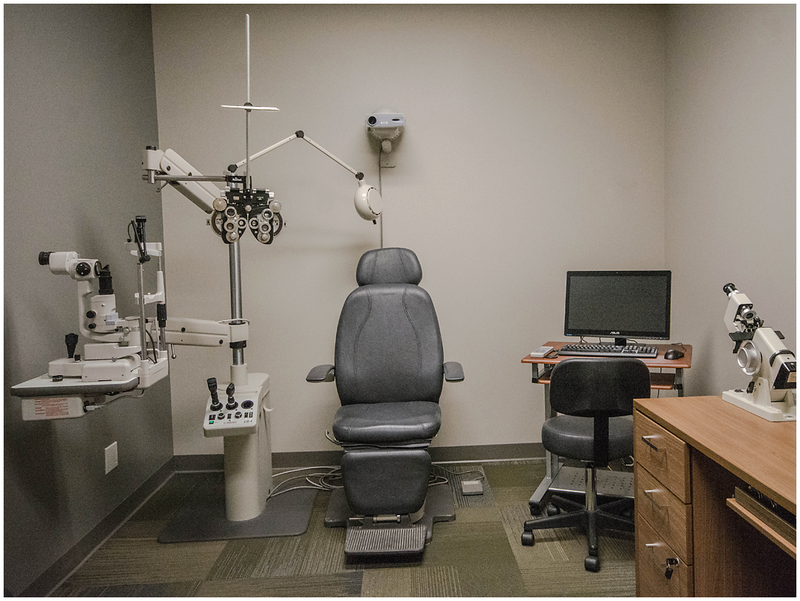 Upon graduation, Dr. Briand joined the practice of Family Eye Care and in January 2016, she purchased the practice. 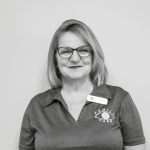 She is excited to have the opportunity to continue offering the same great service that Dr. Simpson and his team have offered for the past 30+years. 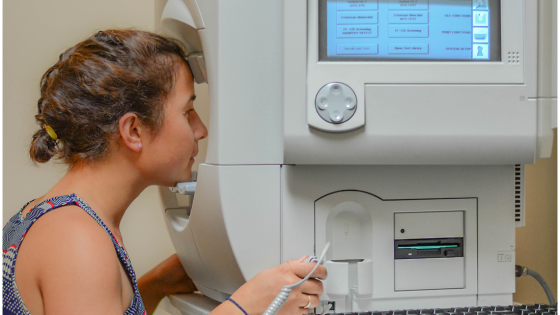 She looks forward to continuing to bring in new technology to continue to provide the best patient care. 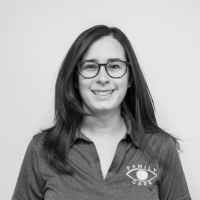 Dr. Briand has a special interest in children’s eye health and pediatric eye examinations, although she provides services to all ages in both French and English. 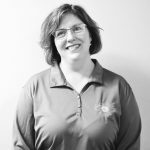 From 2012 to 2016, Dr. Briand was very involved in the local community as the President of the United Way Cochrane-Temiskaming. 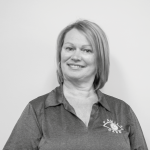 She took a step back from her volunteer position to focus on being a great business owner all the while balancing her personal life. 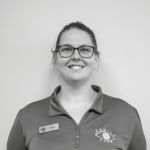 However, Dr. Briand has not completely stopped her community involvement and now plans on being involved through different avenues. 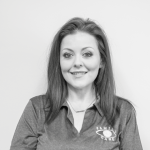 Outside of work, Dr. Briand enjoys spending quality time with her husband and three children who keep her quite busy. 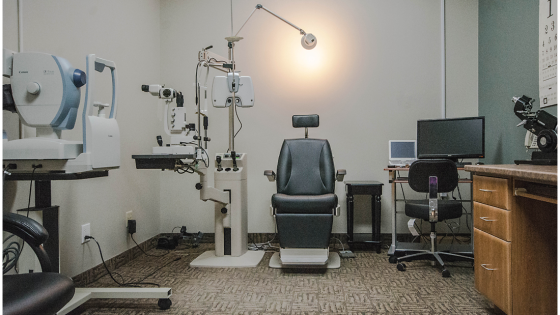 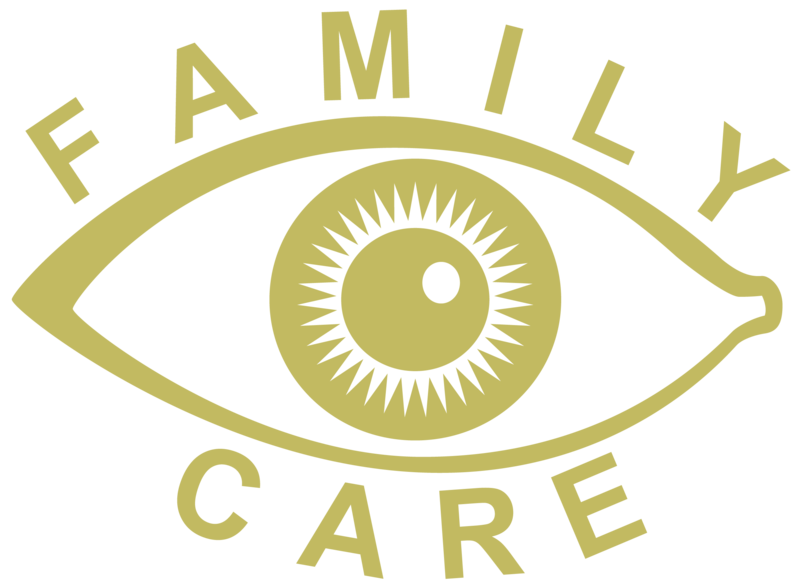 Dr. McLennan is very excited to be back in Northern Ontario providing optometric services to the Timmins and Iroquois Falls communities. 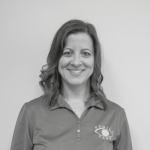 She graduated from the Michigan College of Optometry, in 2014, with high distinction where she was trained in all aspects of optometry. 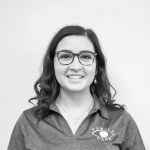 She was a member of the Student Volunteer Optometric Services to Humanity, a group who fundraises and travels to different areas to provide optometric care for those in need. 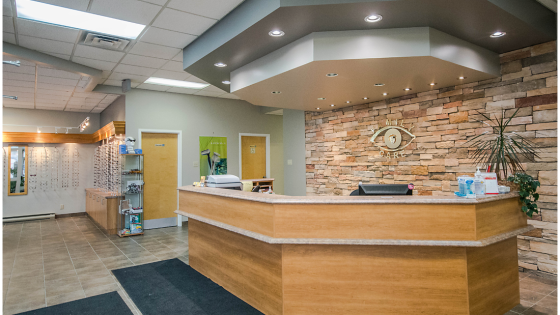 Dr. McLennan practises full scope optometry and has a particular interest in treating ocular disease and fitting contact lenses. 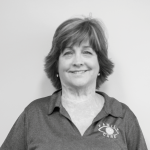 In her spare time, she enjoys quilting, cooking and many outdoor activities including camping and fishing. 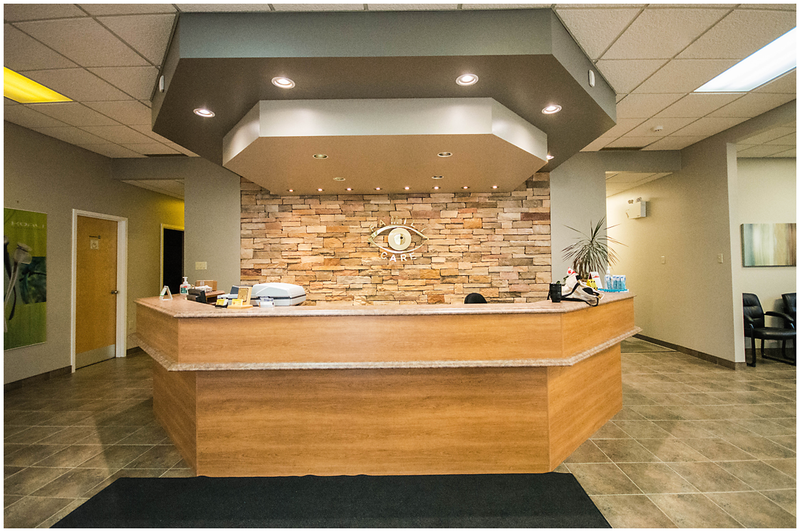 Dr. Boileau graduated with a Doctor of Optometry degree from the University of Montreal in 2016. 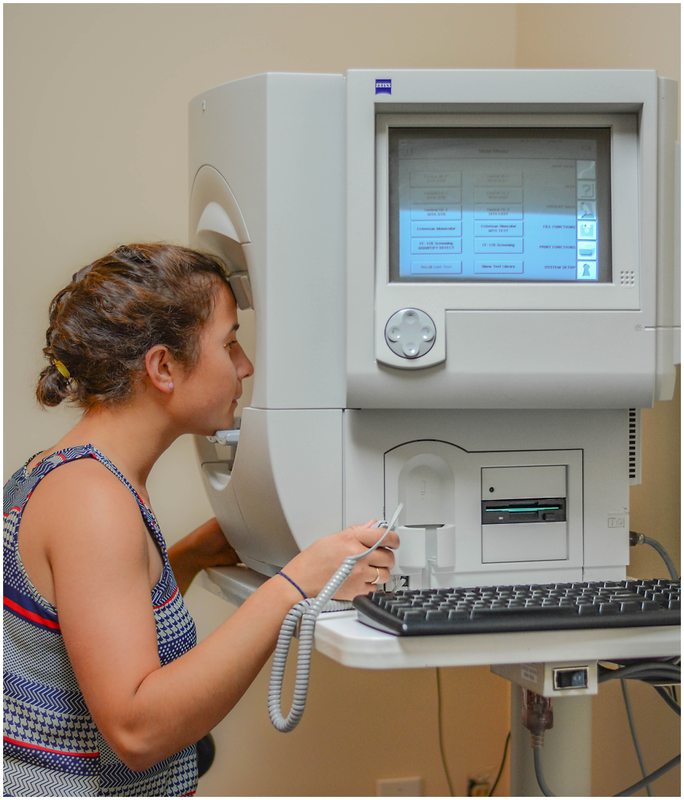 Having completed a placement in a reference ocular pathology centre, she is up to date with many new technologies and treatments in the eye care profession. 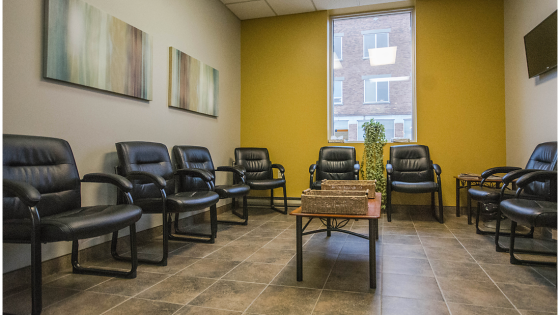 Dr. Boileau is a caring and attentive person who enjoys working with the public. 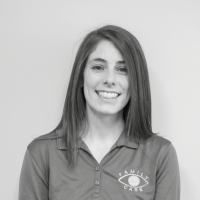 Her caring approach allows her to work well with children as well as patients of all ages. 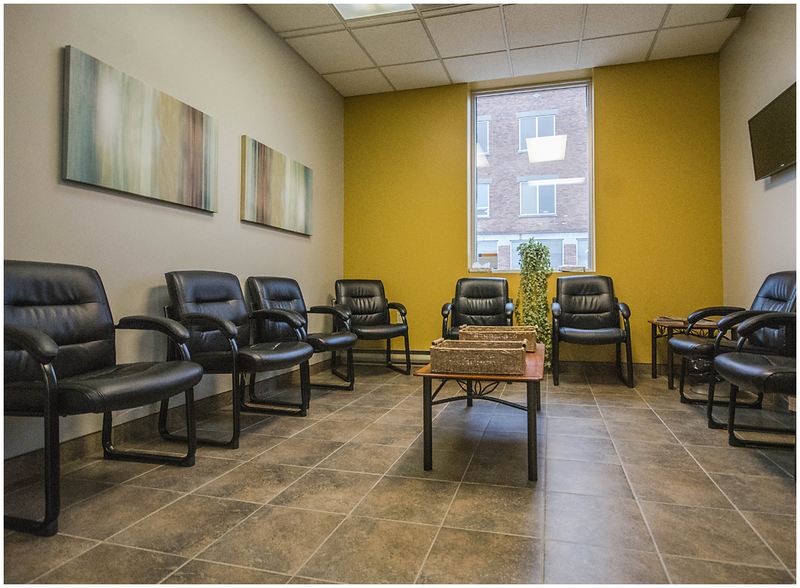 She provides services both in French and English allowing for better communication and a comfortable atmosphere for all her patients. 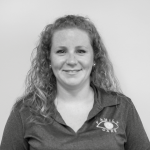 In her spare time, she enjoys jogging, reading, baking, and many outdoor activities. 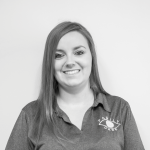 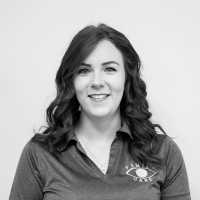 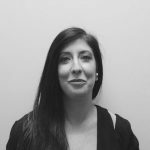 Born and raised in Timmins, she is happy to be providing eye care services to the residents of her hometown and surrounding areas.